Henry Ford College: where Hawks fly high and, apparently, so do vultures. But, unlike HFC students, these birds don’t like to leave the nest. 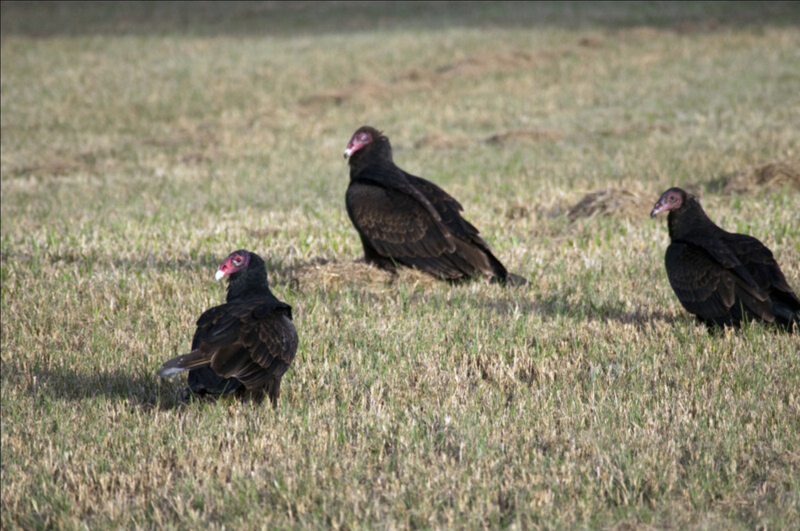 The vultures, who go by the names Melvin, Leonard (though he doesn’t mind “Leo”), and Jesse, have been circling building L for months, begging for a job interview. The vultures refused to leave until the administrators in building L gave them a chance. They didn’t even care what kind of job it was; they just need the money. “We’re trying to save up for a summer home in Florida,” Melvin said. After months of chirping, the employees finally decided to let Melvin, Leonard and Jesse interview for custodial positions. “At least they’ll be able to clean the rafters,” one staff member noted. The vultures will be meeting with the college president: Mr. Kavalhuna. An interview with one of the college’s most important people usually calls for some preparation, but they’ve decided to wing it. But, just because they got the interview, that doesn’t mean they secured the job. “It’s time to see if Bird really is the word,” Jesse said.